At In the Log Cabin we have a class which will help all of the above and more. Our group classes have a maximum of just four people so you can be sure all your particular requirements will be met. 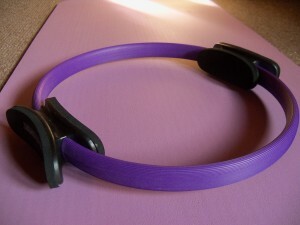 Joseph Pilates said “Through the Pilates Method of Body Conditioning this unique trinity of a balanced body, mind and spirit can ever be attained. Self confidence follows.” At In the Log Cabin our Pilates classes will help you achieve a balanced mind and body by teaching you the Pilates method correctly and thoroughly. Our Pilates classes are suitable for everyone as all the exercises can be modified and adapted to suit each individuals needs. 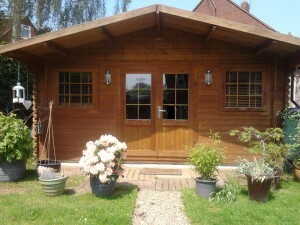 What makes In the Log Cabin different to other Pilates studios? There will only ever be a maximum of four clients per class. You won’t be in a large class, feeling a bit lost! The studio is a magical little haven where everyone forgets their troubles when they come through the door – it’s true! Have a look at our testimonial page to see what current clients have to say. Read more about our Pilates classes here or check out our Pilates class timetable.